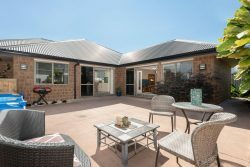 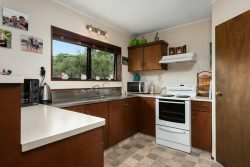 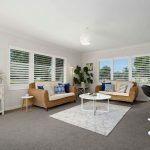 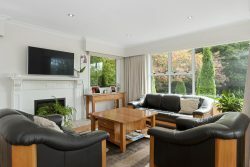 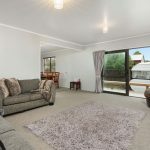 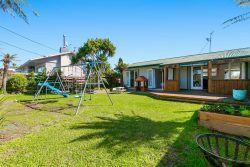 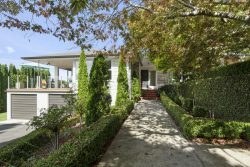 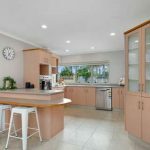 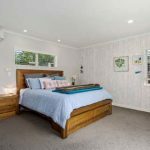 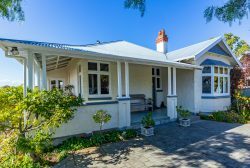 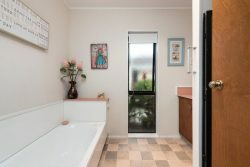 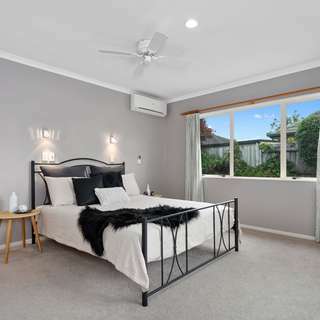 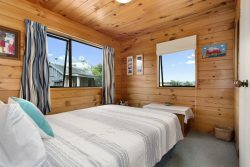 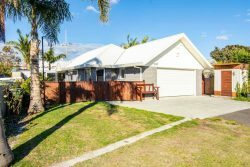 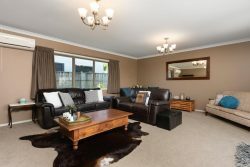 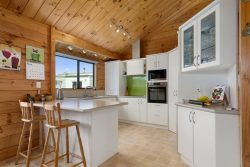 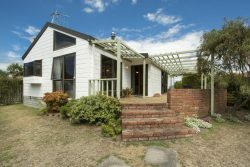 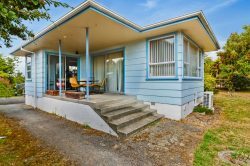 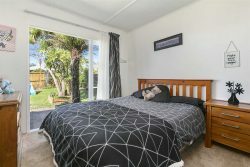 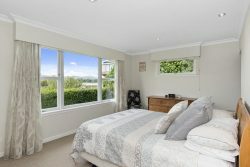 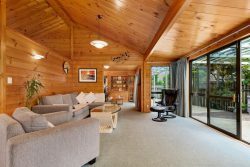 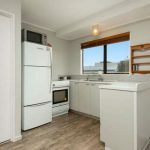 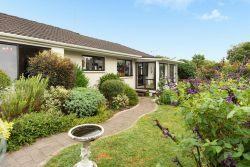 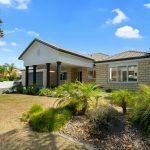 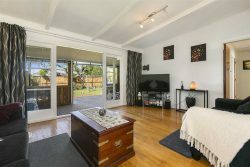 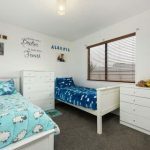 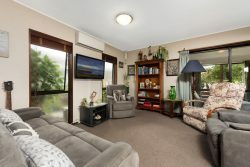 A sort after location here in the heart of Papamoa, Gravatt Road is easy access to Fashion Island and minutes from the new developed Bayfair shopping mall. 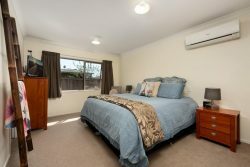 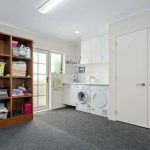 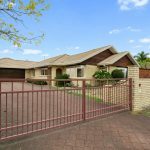 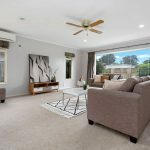 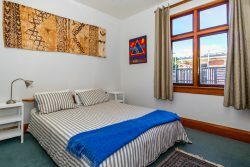 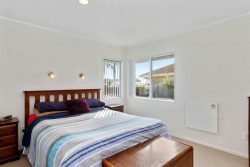 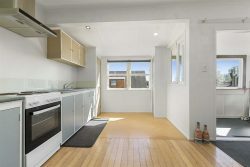 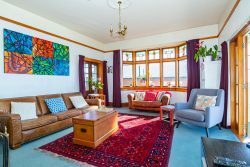 4 Good size bedrooms, a large living space and plenty of space for off street parking. 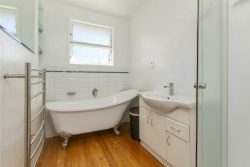 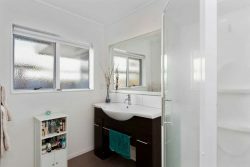 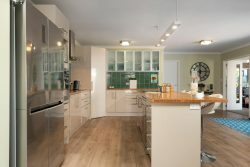 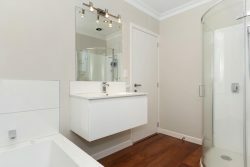 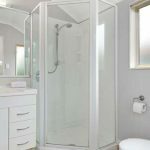 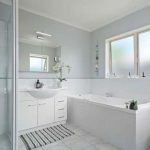 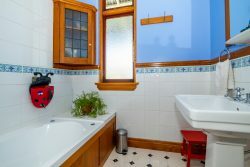 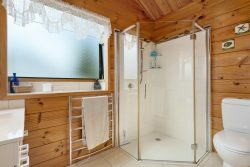 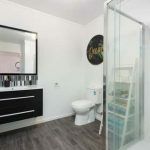 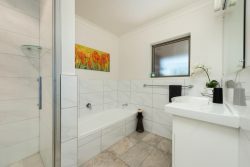 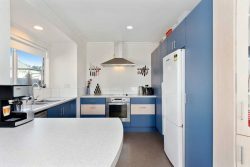 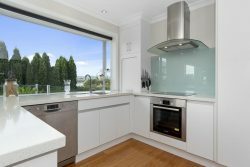 You could look at putting your own stamp on the kitchen and modernize the bathrooms, or otherwise move in and enjoy this delightful home “as is”. 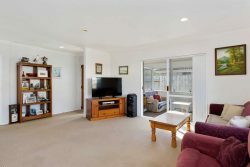 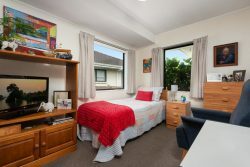 Sunny and open living areas which open out to the spacious court yard. 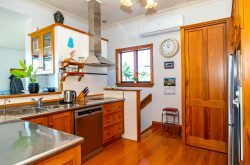 This property won’t hang around. 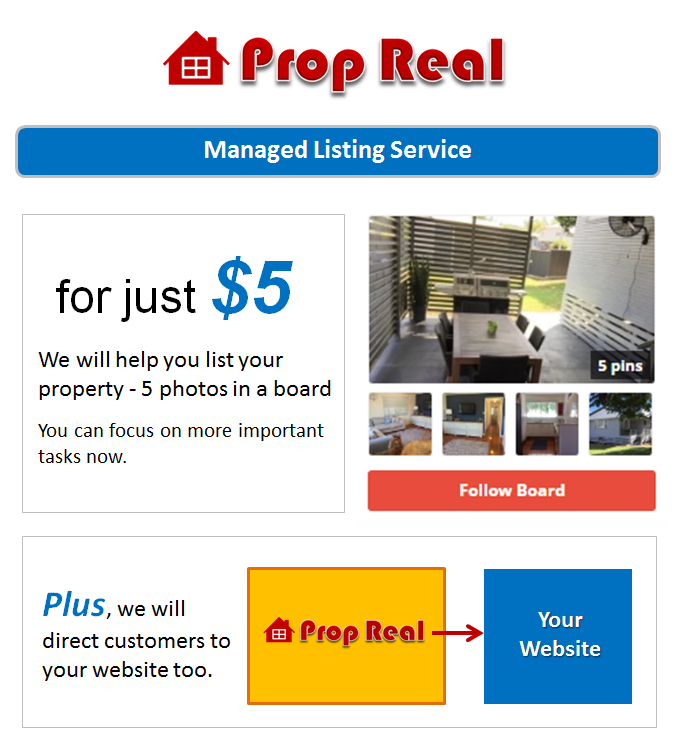 If this meets your needs, I recommend quick action.